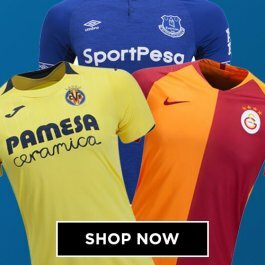 Since 2004, UKSoccershop have been one of the world’s leading supplier of authentic soccer jerseys and replica football shirts. 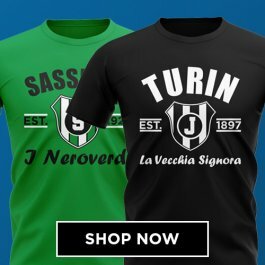 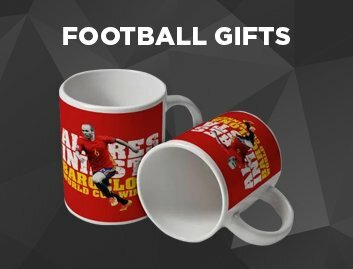 Our mission was to offer football fans around the world the largest selection of club and international kits available to buy online, with full personalisation options and fast and competitive worldwide shipping. 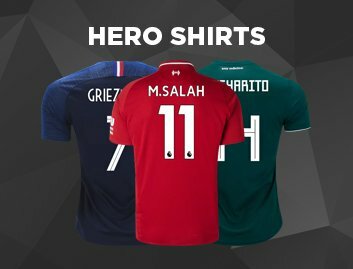 It has been our pleasure to serve over one million supporters, from the most popular sides such as Barcelona, Real Madrid, Manchester United, Arsenal, Chelsea, Liverpool, AC Milan, Juventus and Bayern Munich to the obscure national sides of Zanzibar, Sierra Leone, Mynamar and Palestine. 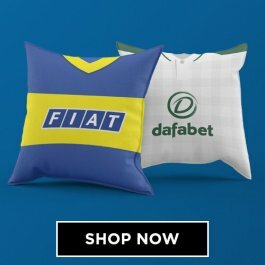 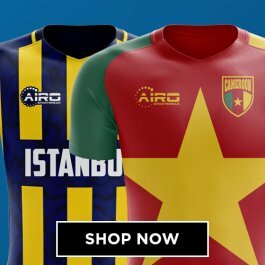 We strive to offer the most complete range of jerseys available on the internet, with Atletico Madrid, Borussia Dortmund, Sevilla, Paris Saint Germain, Monaco, Marseille, Ajax, Benfica, Porto, Sporting Lisbon, Celtic, Rangers, Galatasaray, PSV Eindhoven, Boca Juniors, Flamengo, AS Roma, Lazio, Sampdoria, Zenit St Petersburg, Schalke 04, Werder Bremen and Inter Milan just a small sampling of over 250 club teams available for sale at UKSoccershop. 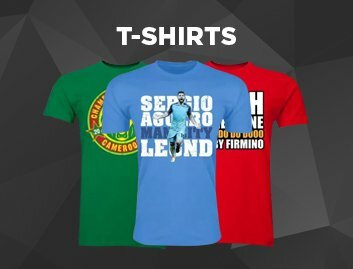 We have every major league and tournament covered, with all the latest shirts from the FIFA World Cup, English Premier League, Italian Serie A, Spanish La Liga, German Bundesliga, French Ligue 1, Dutch Eredivise as well as all major European and South American leagues. 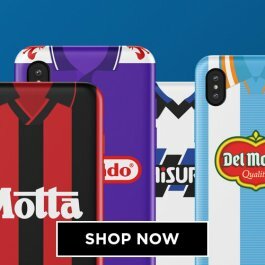 Launched just in time for Euro 2004, which was our first international tournament, we have been proud to trade during some of the most exciting World Cup and Euro Finals. 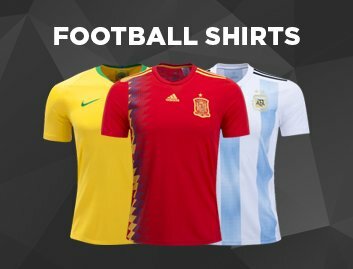 From Uruguay’s run to the 2006 World Cup semi-finals to Iceland’s incredible Euro 2016 run, we have always had the bestselling jerseys and are a reliable source for the latest international kits for every major tournament. 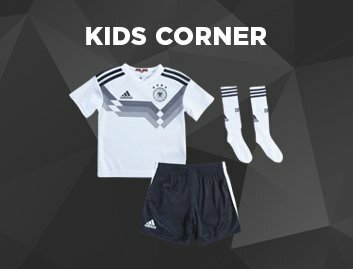 One of the most exciting times for us is when Nike, Adidas and Puma launch the new national team kits for the forthcoming tournament as that is when the hype and excitement really starts for us. 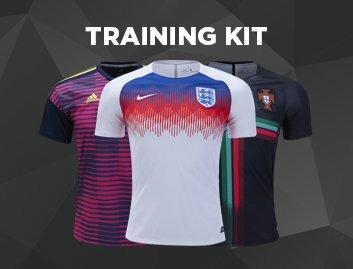 We have been with England from their days with Umbro through to the new partnership with Nike and have always been well stocked for the international heavyweights such as Germany, Brazil, Italy, Argentina, Spain, Holland, Portugal, France, Scotland, United States and Belgium.